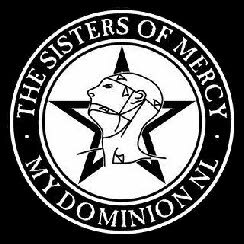 www.mydominionnl.com is just a non-profitable making unofficial site dedicated to The Sisters of Mercy and made by fans. All graphics in this site are made by us, unless otherwise stated. No copyright infringement is intended here. and we will remove the photos / videos or other parts as requested. 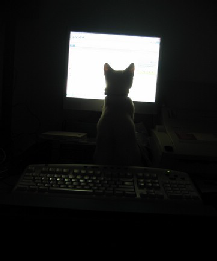 We are not responsible for the links in our web site. It is not allowed to download / copy anything from this site and sub-domains !!! !